Equipped with an Intel Core processor, MacBook is snappier than ever. From daily tasks like launching apps and opening files to more advanced computing, you can power through your day thanks to faster SSDs and Turbo Boost processing. From daily tasks like launching apps and opening files to more advanced computing, you can power through your day thanks to faster SSDs and fast processing power. 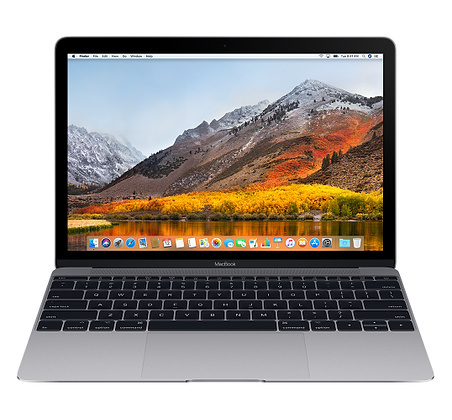 The Apple MacBook 12 inch Laptop was added to the Laptops category in August 2018. The lowest price GetPrice has found for the Apple MacBook 12 inch Laptop in Australia is $1,749.00 from Becextech. Other merchants who stock it are Becextech, Video Pro, winc., Bing Lee, Harvey Norman.